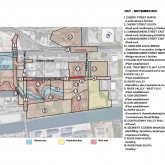 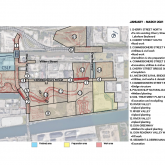 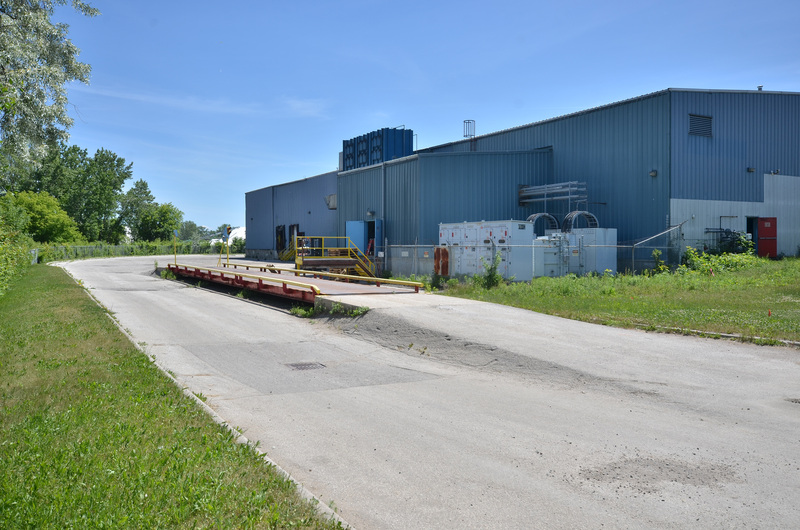 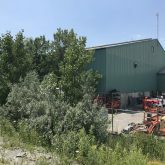 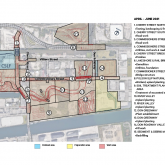 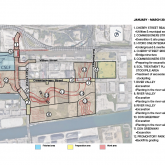 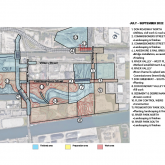 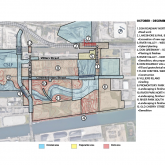 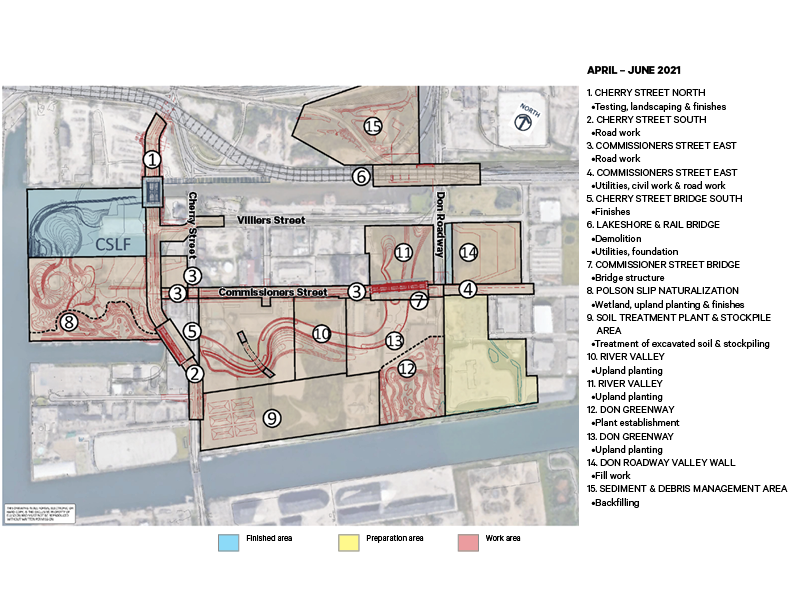 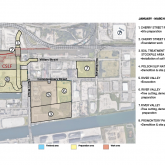 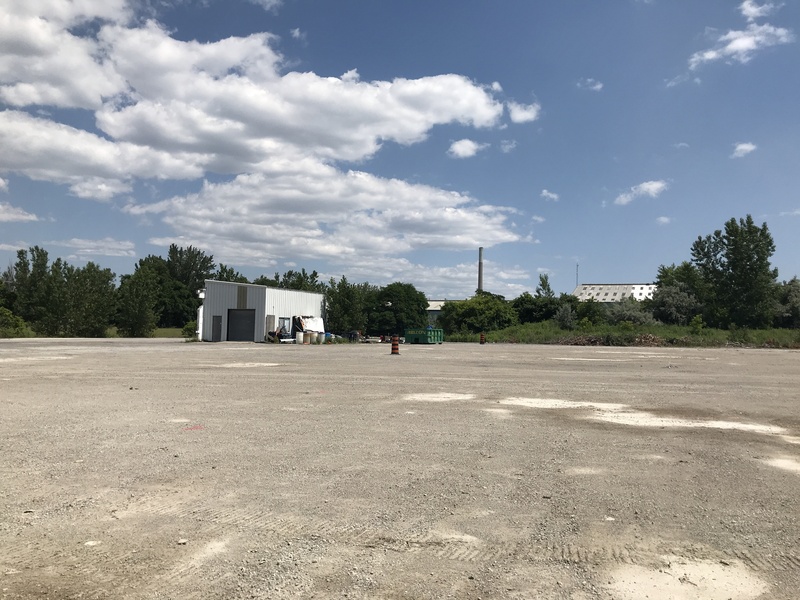 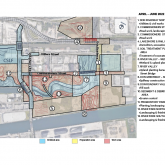 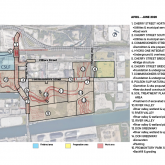 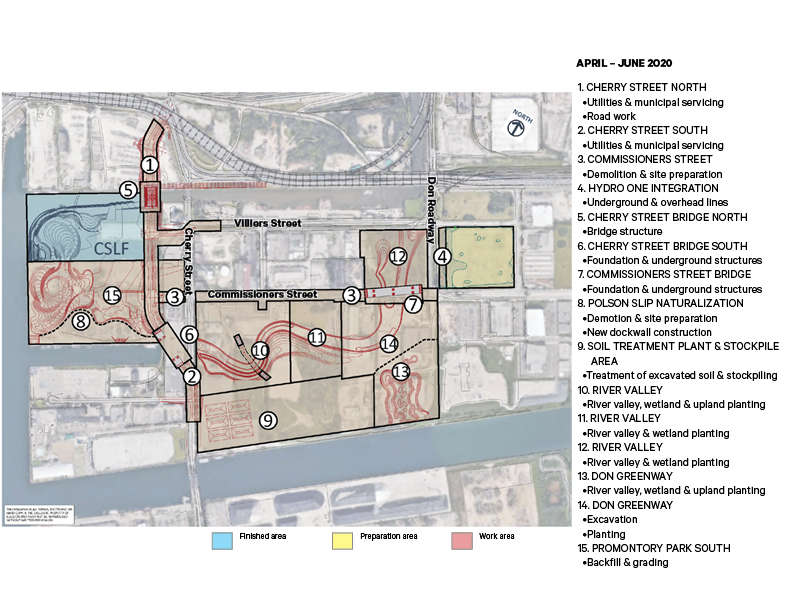 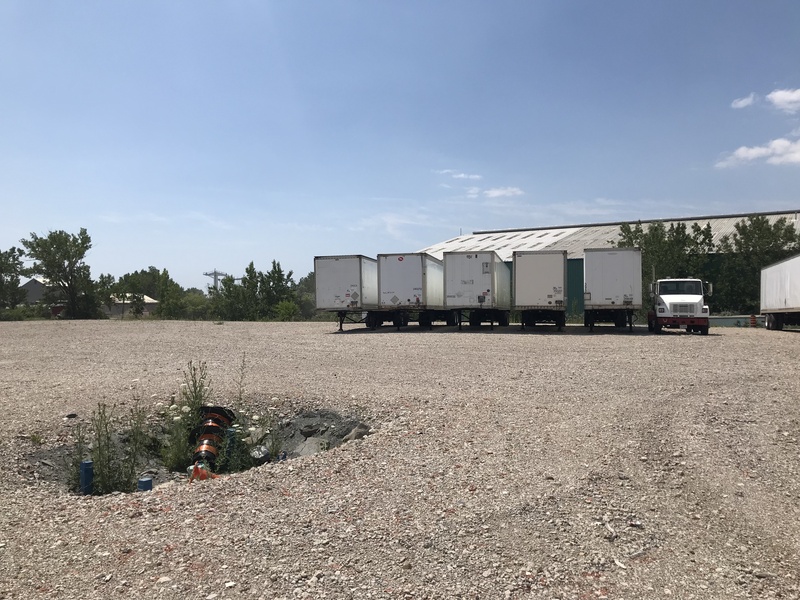 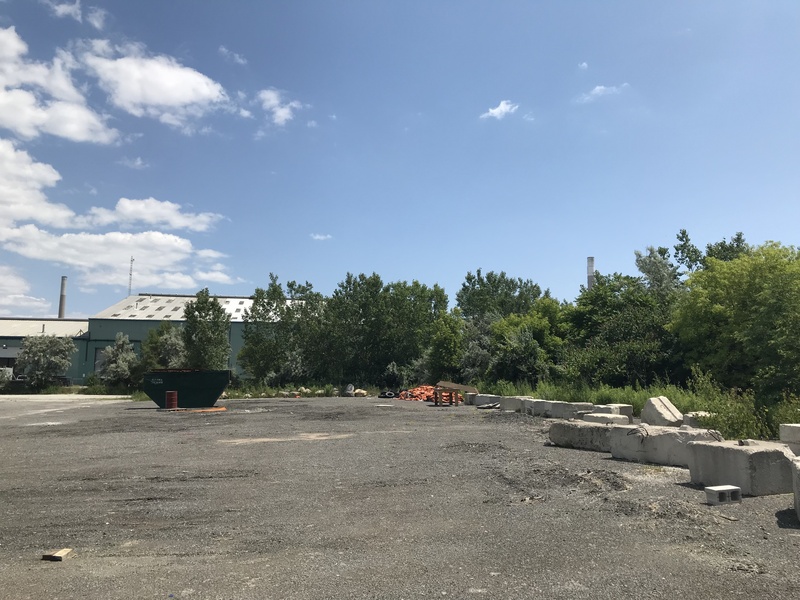 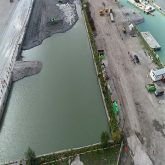 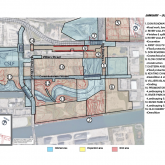 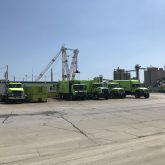 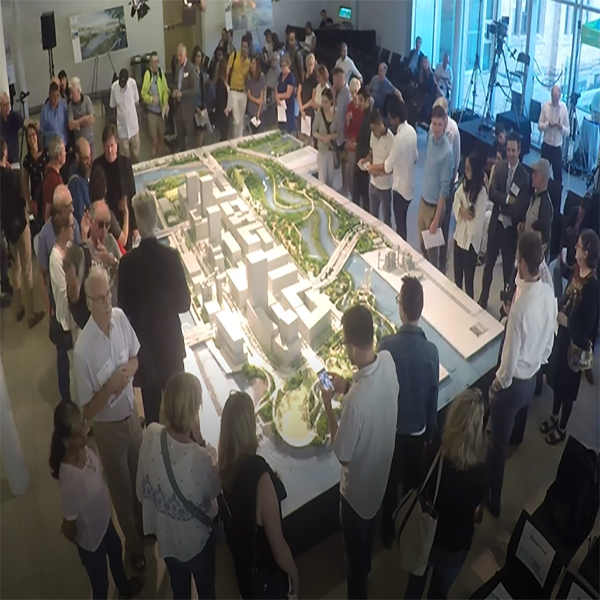 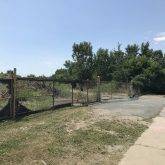 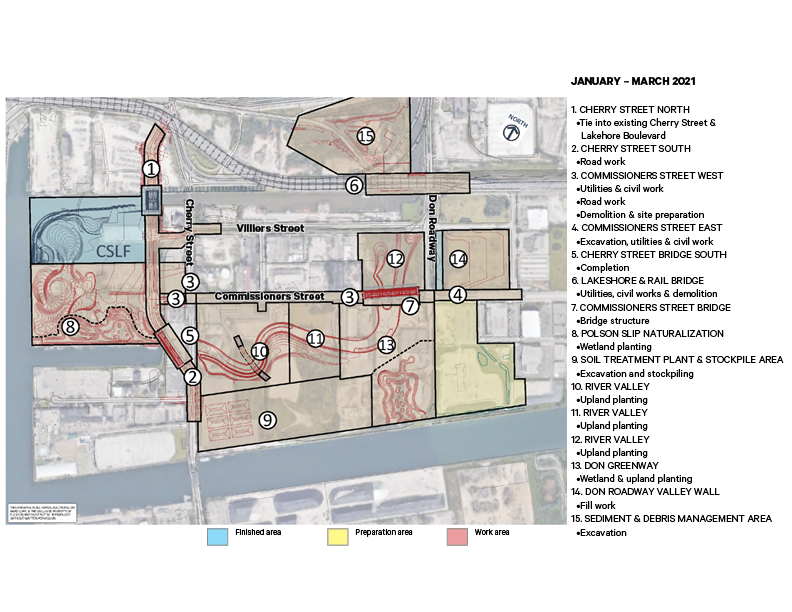 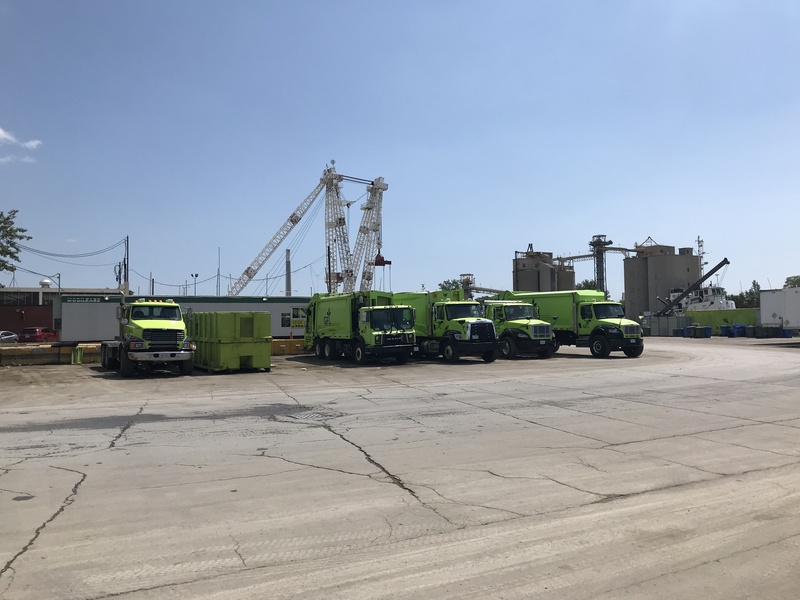 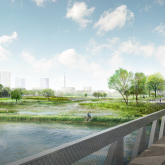 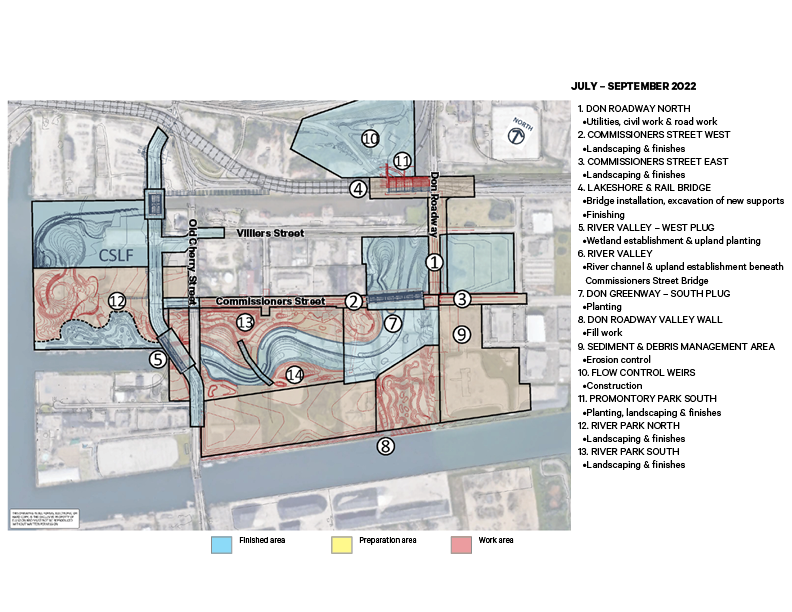 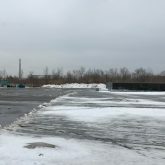 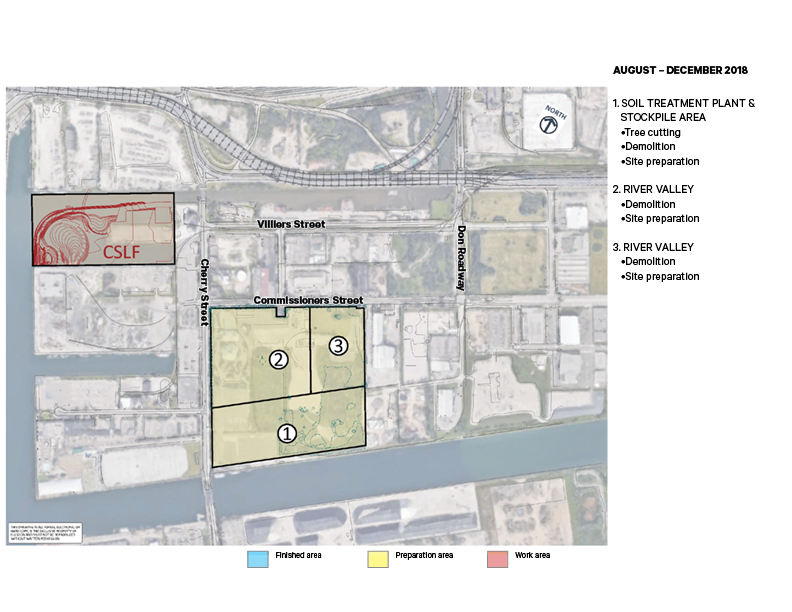 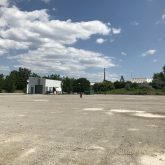 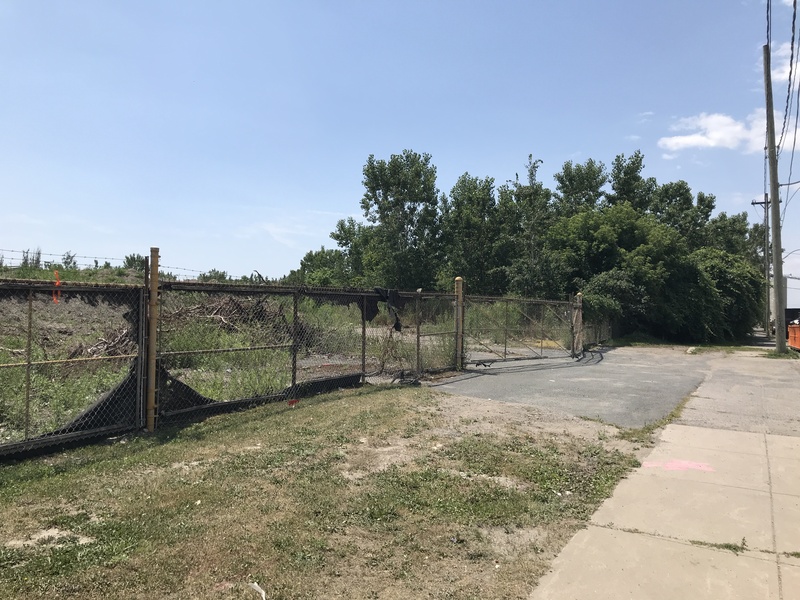 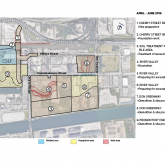 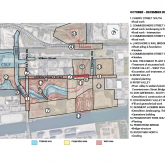 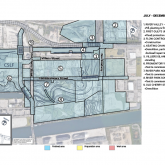 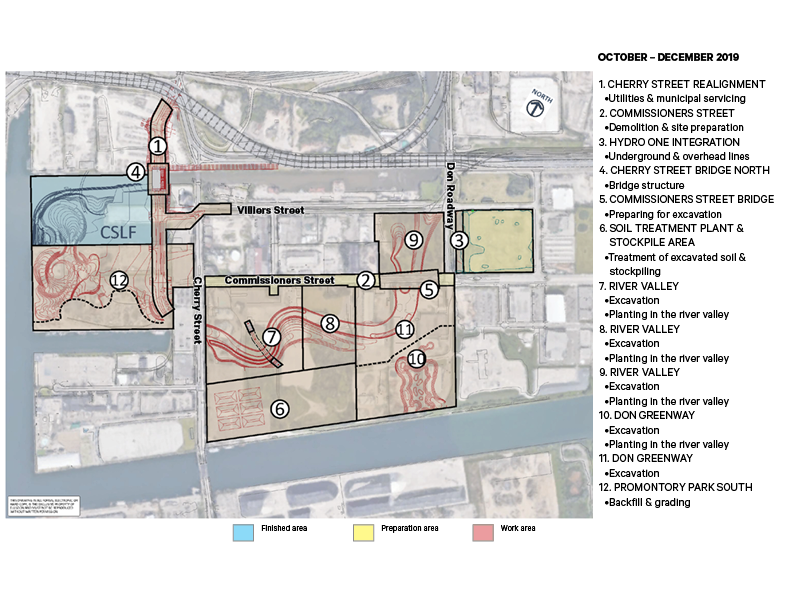 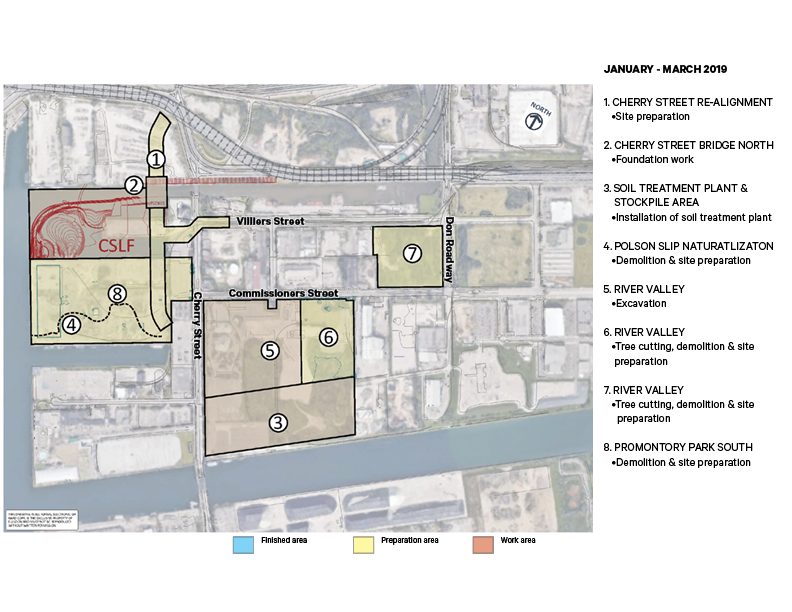 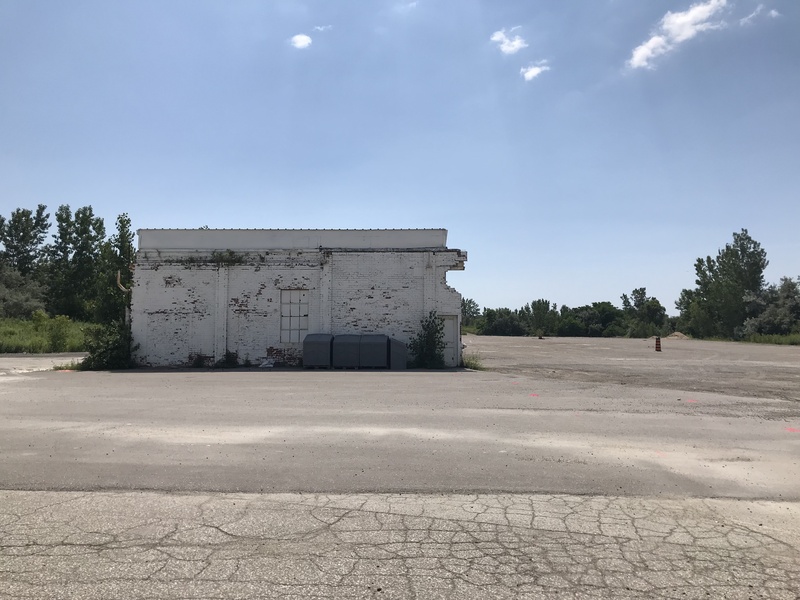 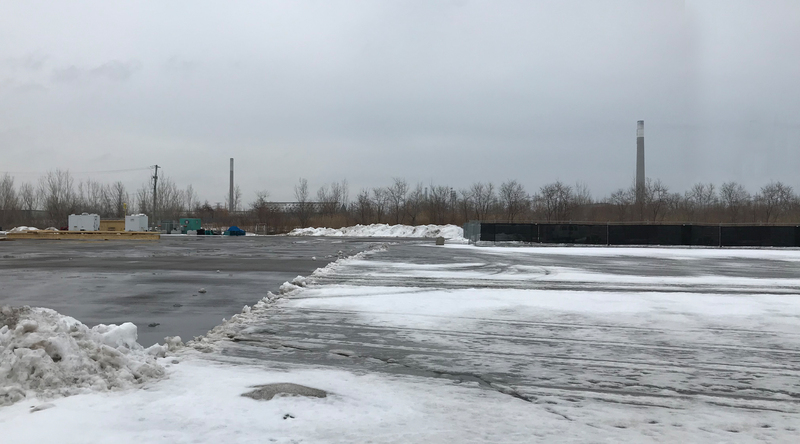 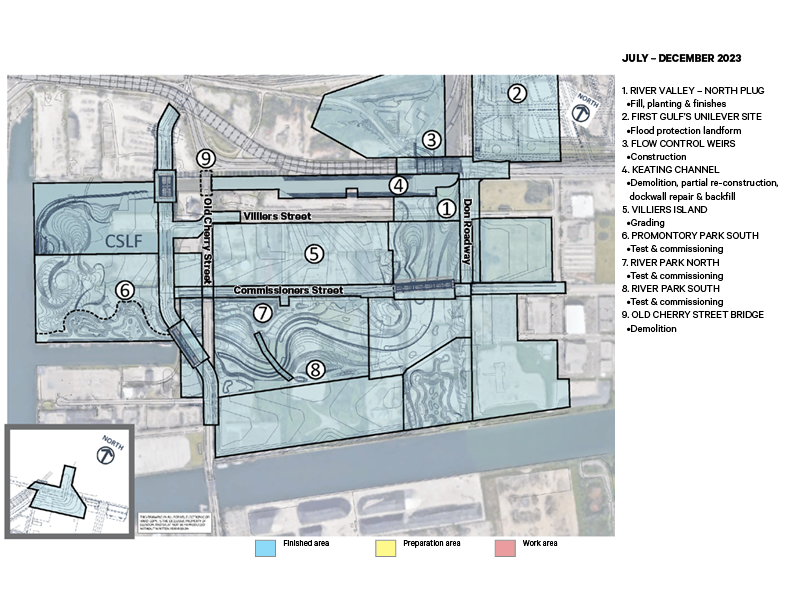 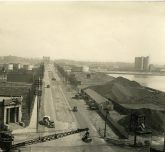 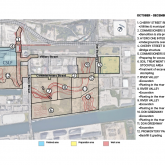 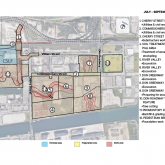 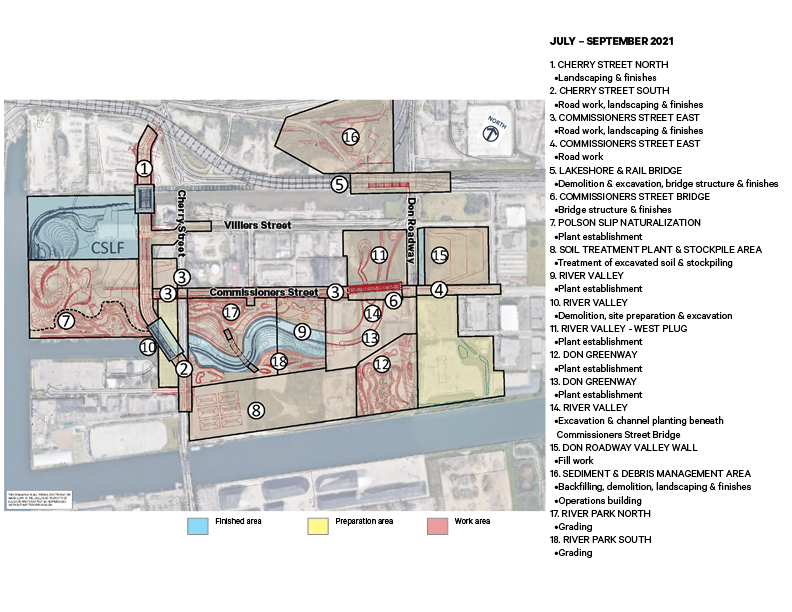 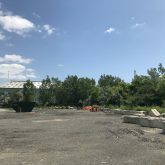 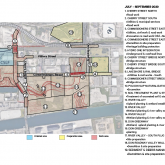 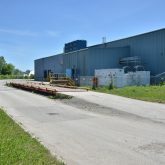 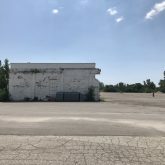 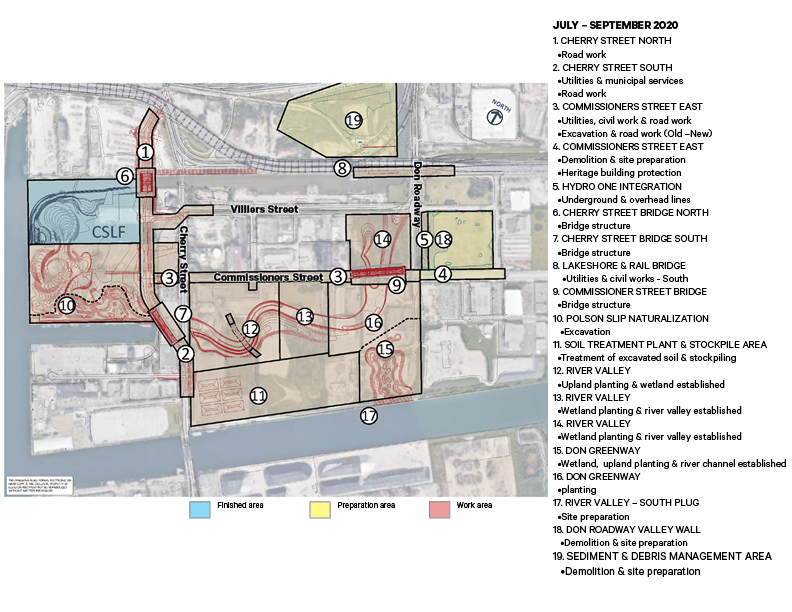 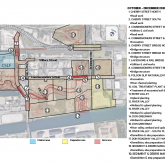 The document library is where you can search for materials related to the planning of the Port Lands and the Port Lands Flood Protection project. 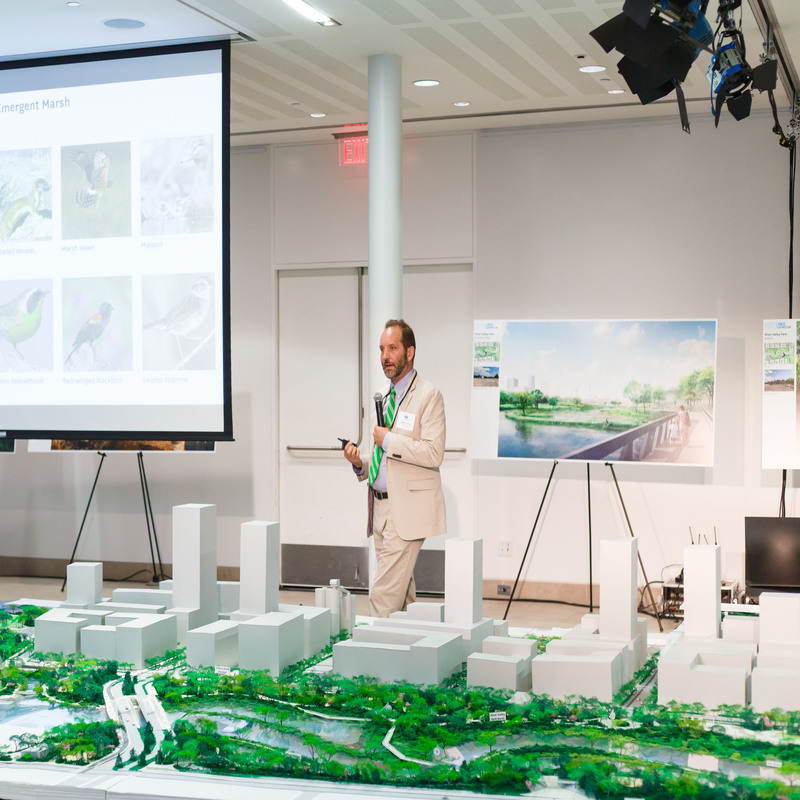 This includes displays and presentations from public meetings. 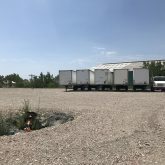 If you can’t find what you are looking for, email us. 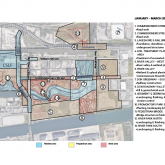 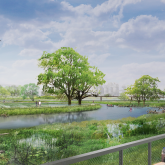 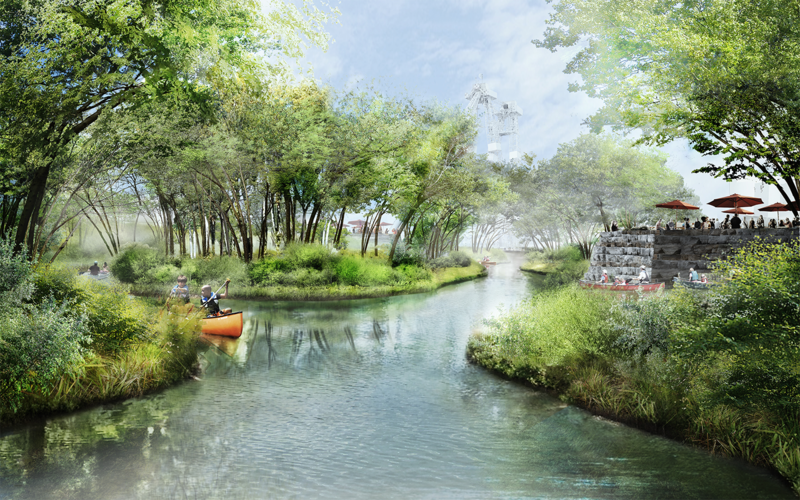 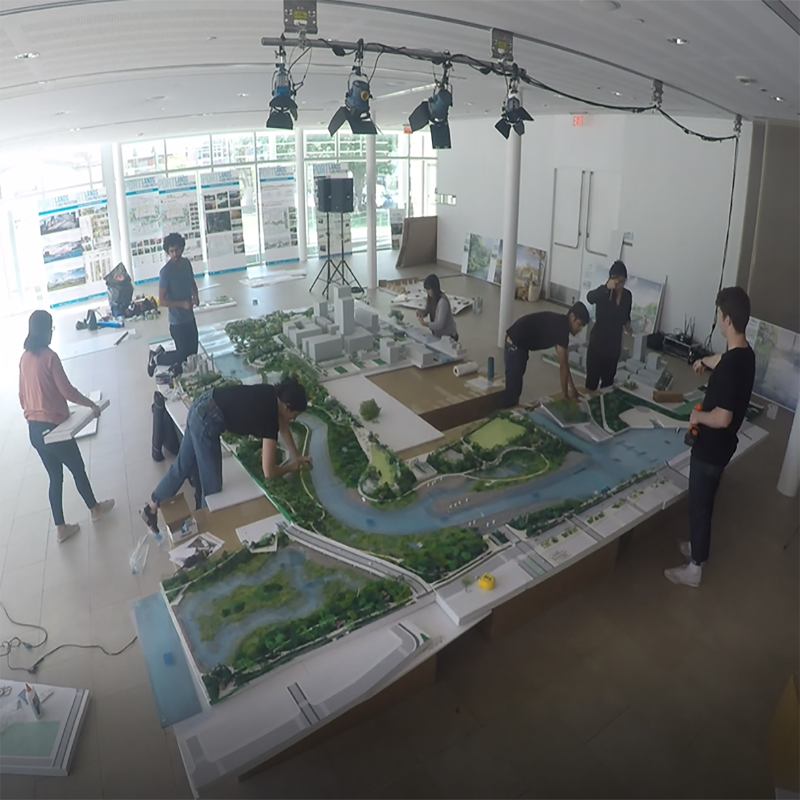 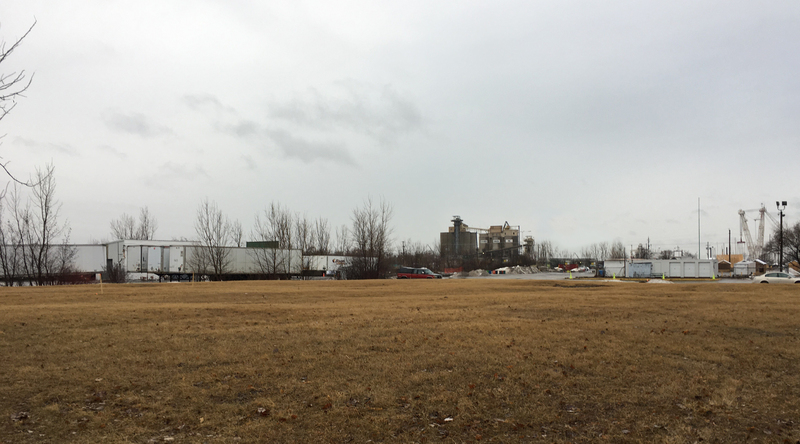 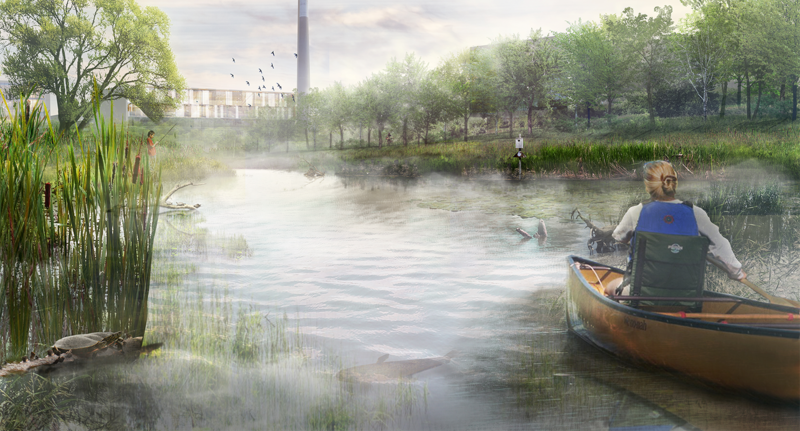 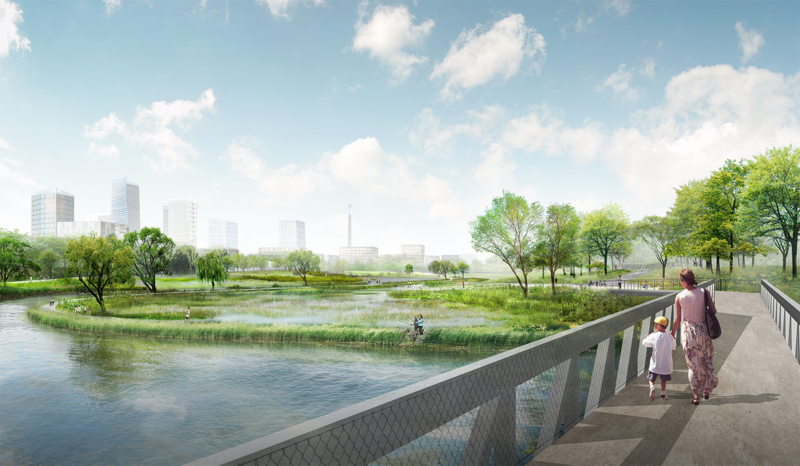 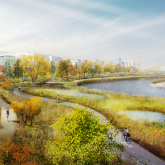 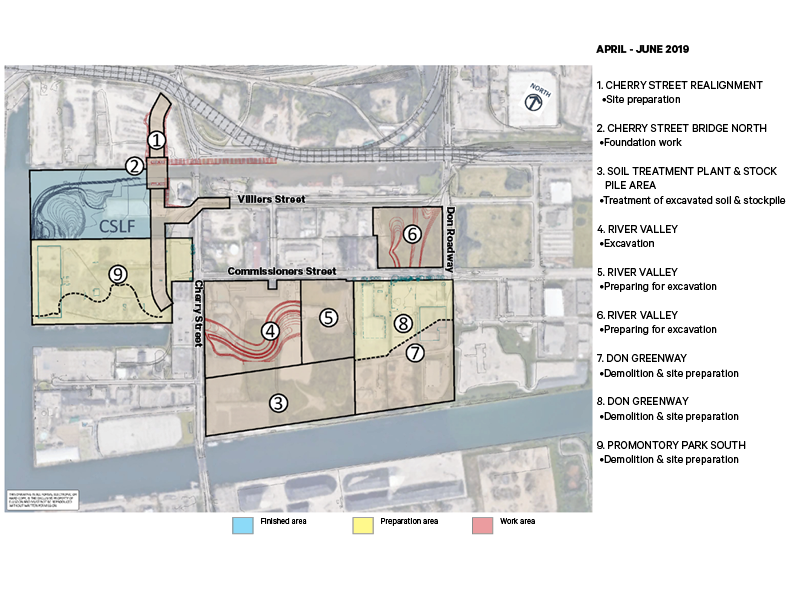 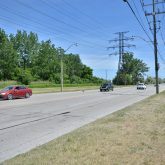 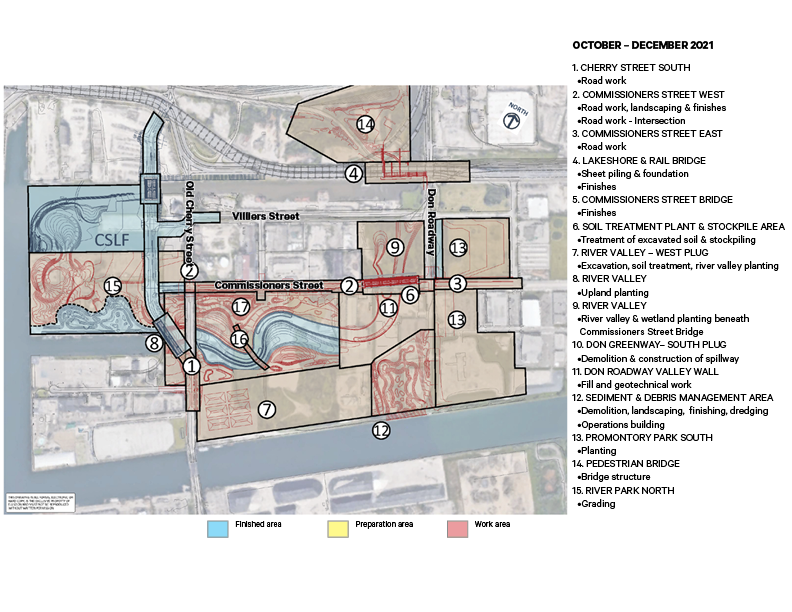 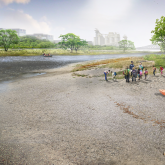 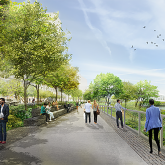 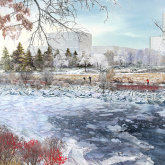 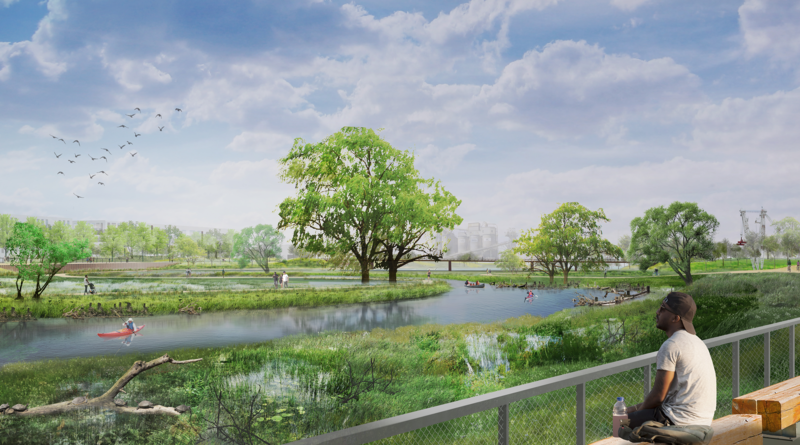 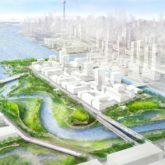 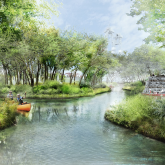 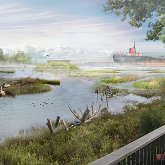 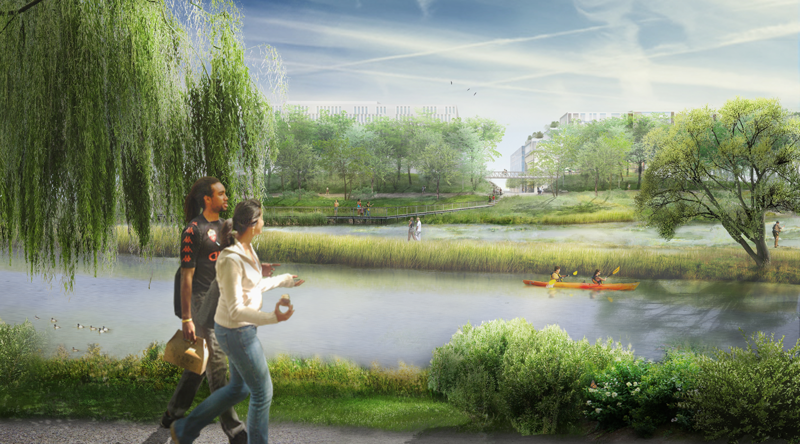 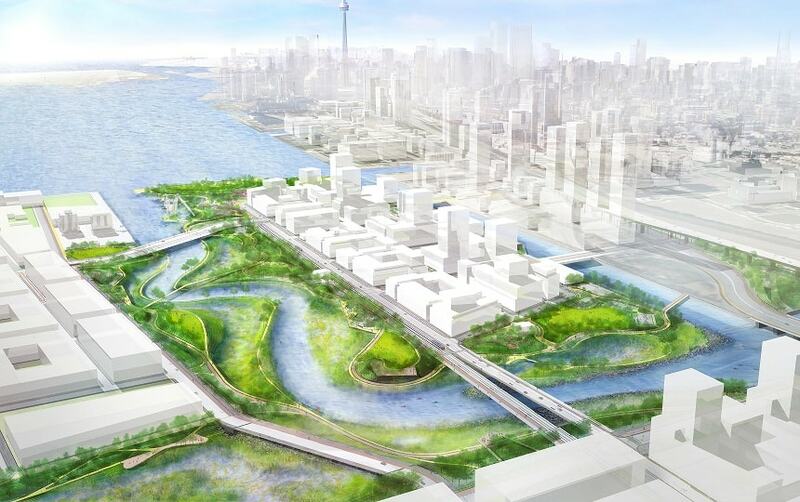 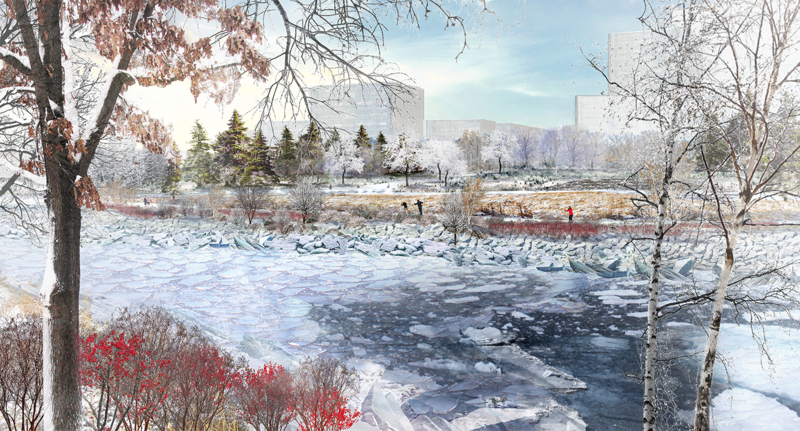 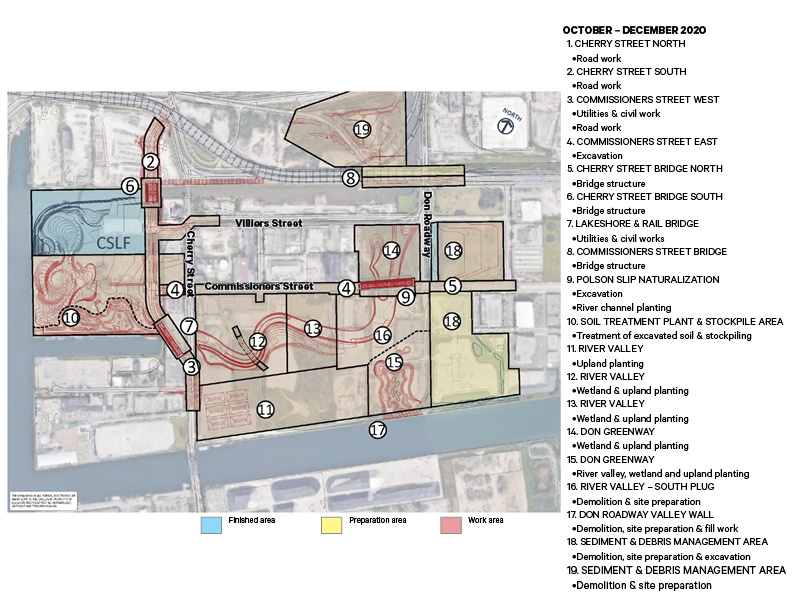 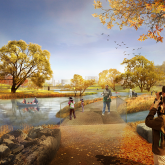 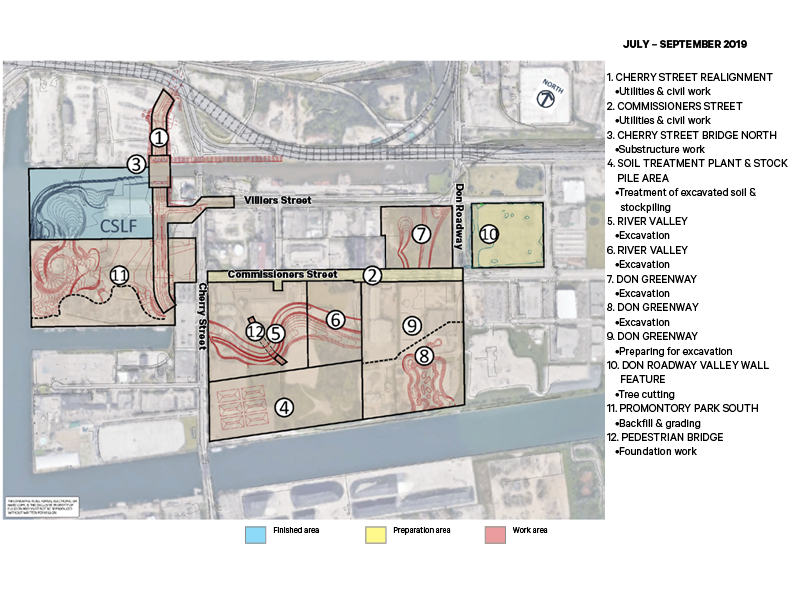 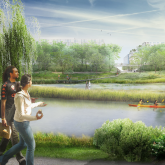 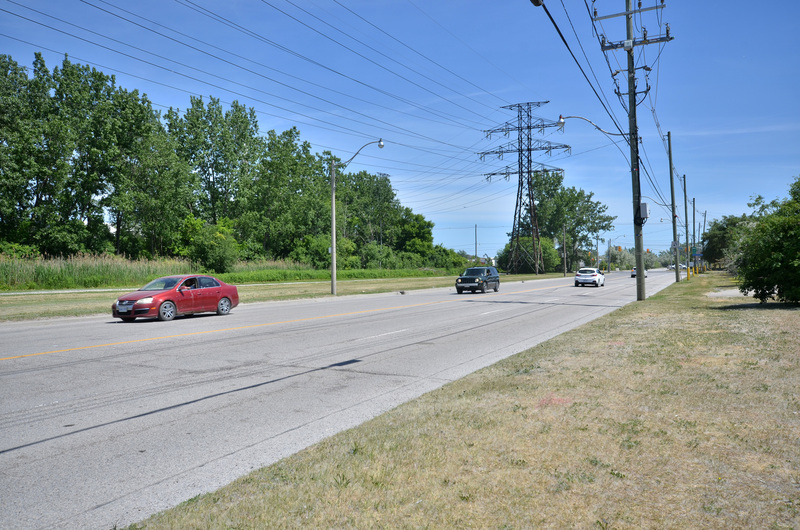 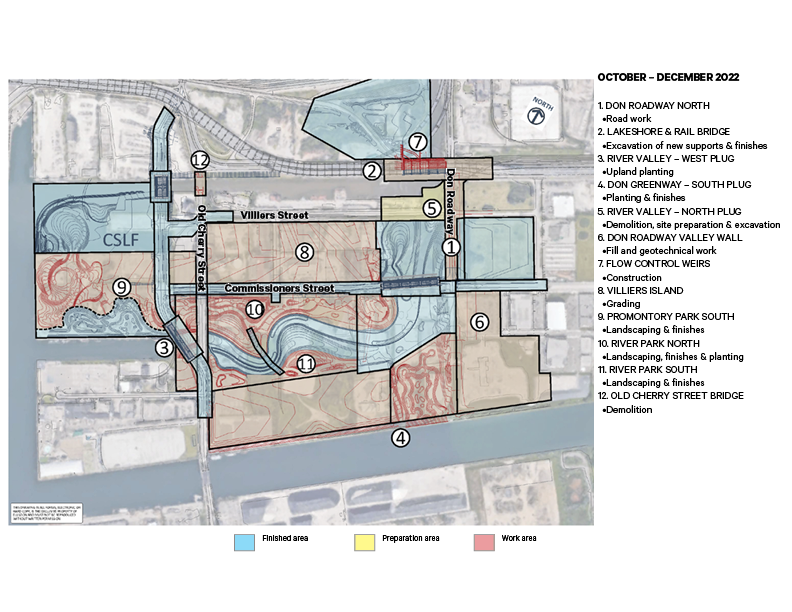 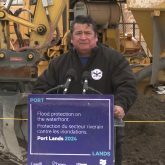 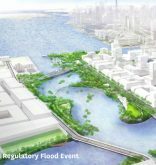 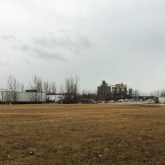 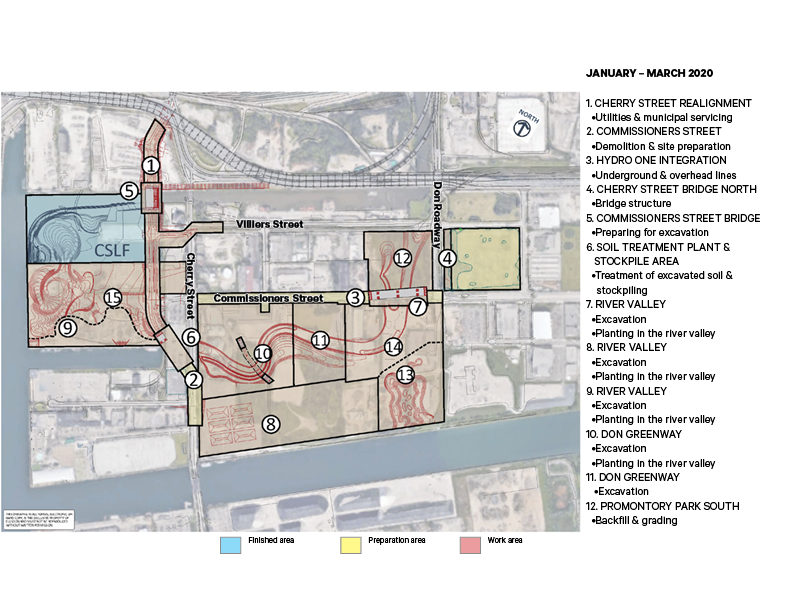 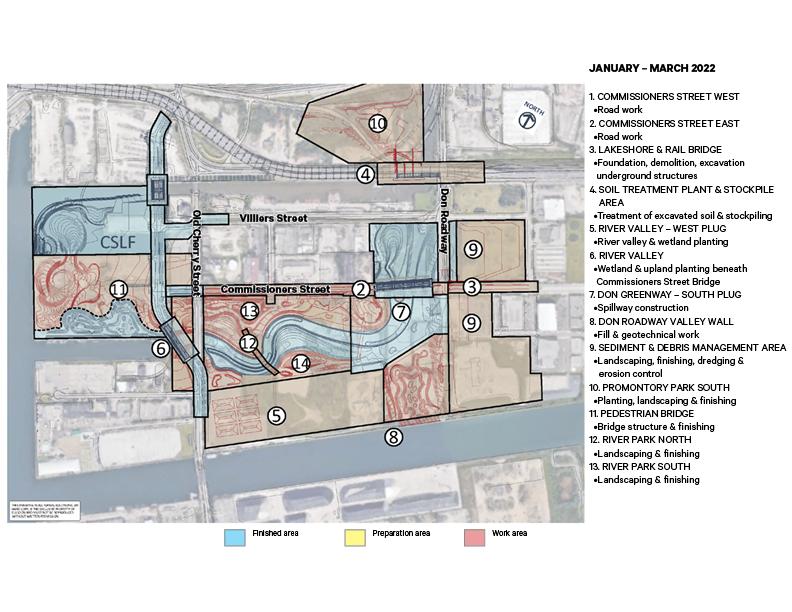 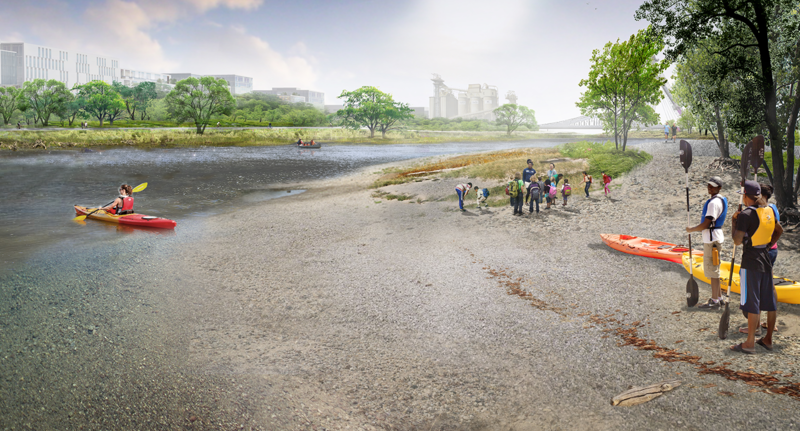 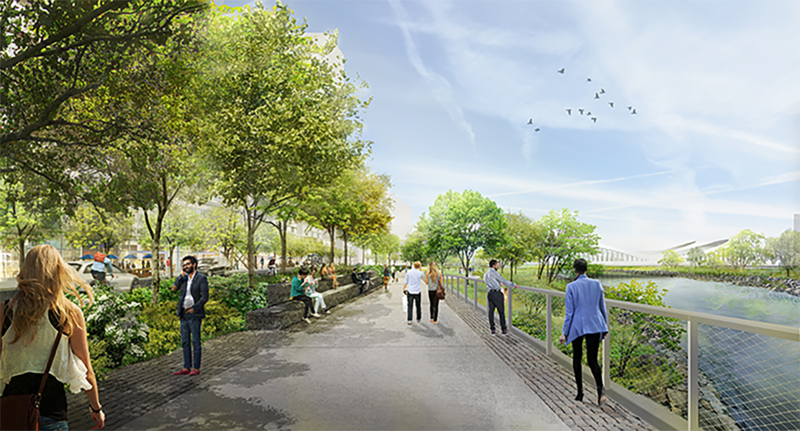 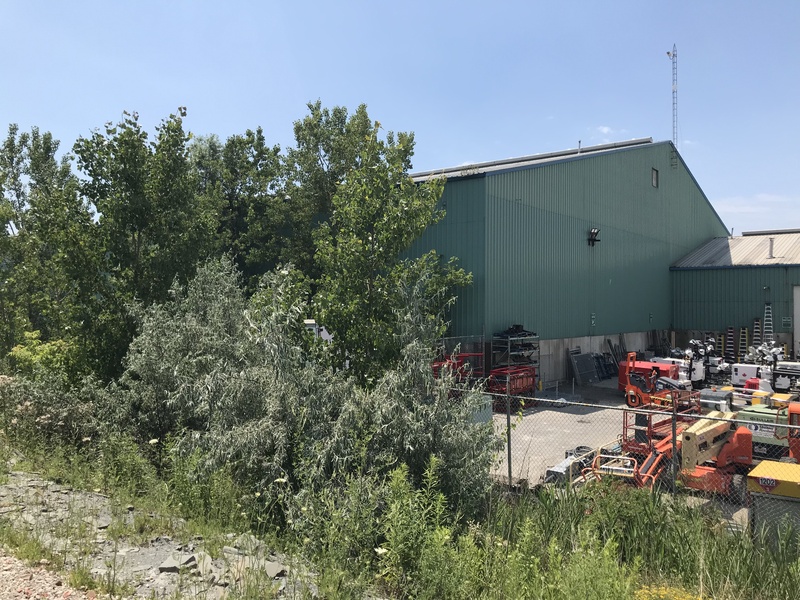 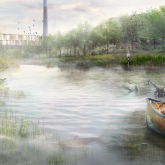 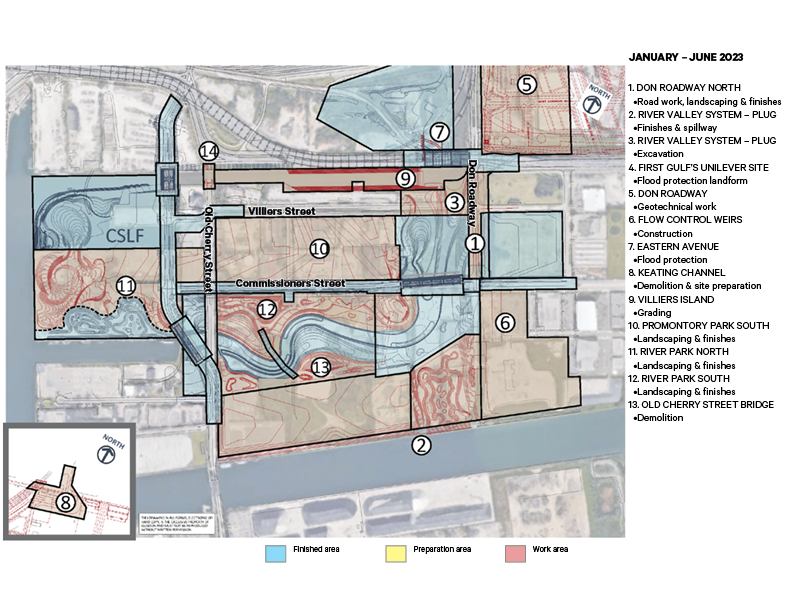 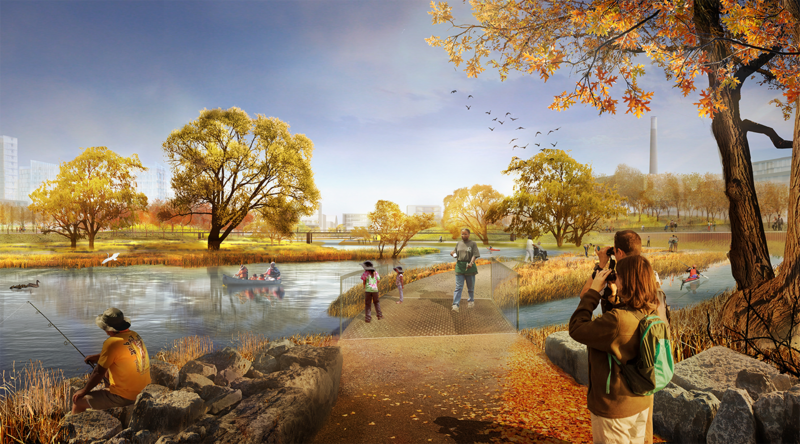 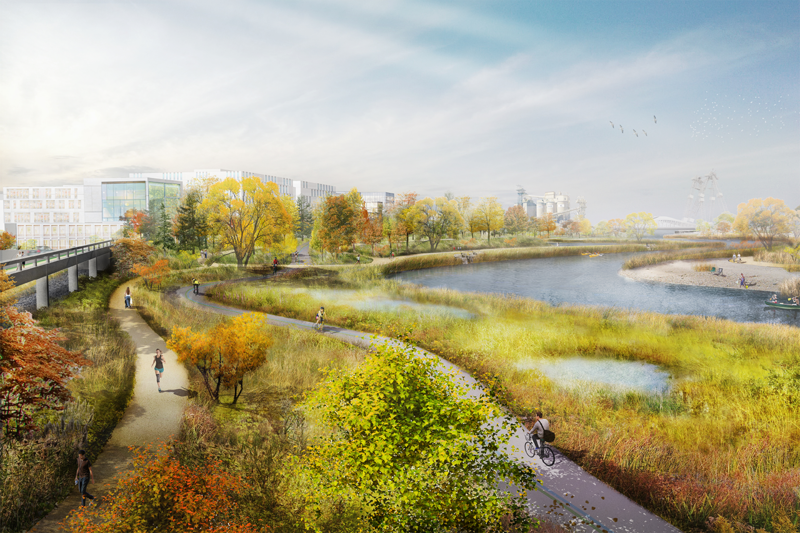 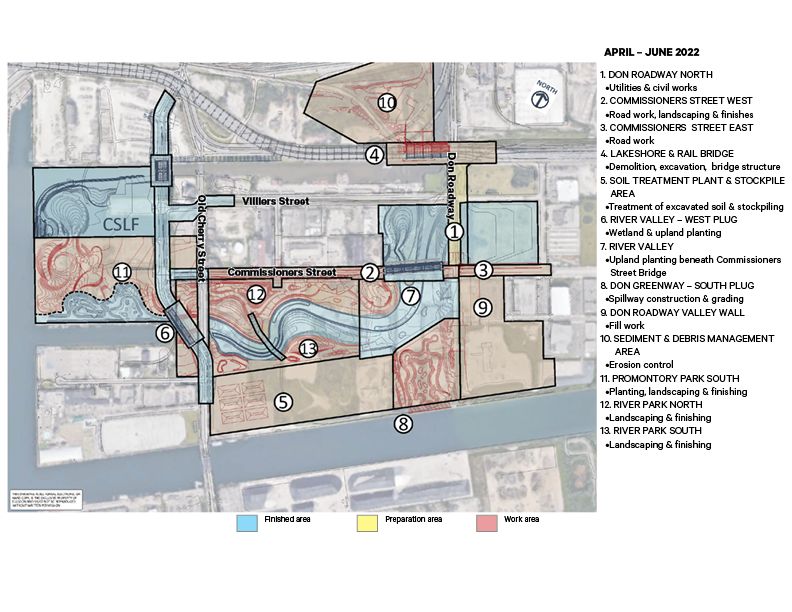 When flood protection is complete, a new outlet for the Don River will have created Villiers Island. 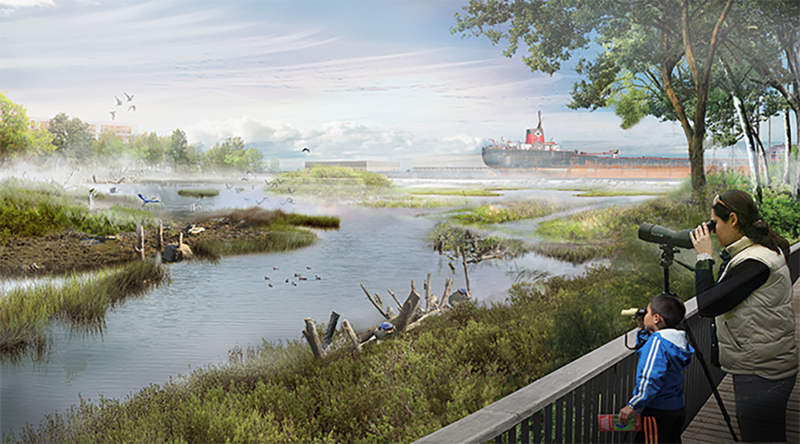 Also visible in this rendering: the new spillway, roads and bridges. 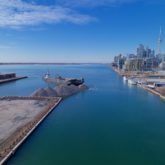 © 2019 Waterfront TorontoAll rights reserved. 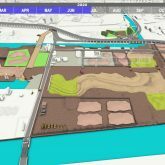 To send us feedback about this website, fill out this quick survey.